Please check out these simple steps before heading to the contact page. There are no ‘off-the-shelf’ cakes here at Byron Bay Cake Boutique. 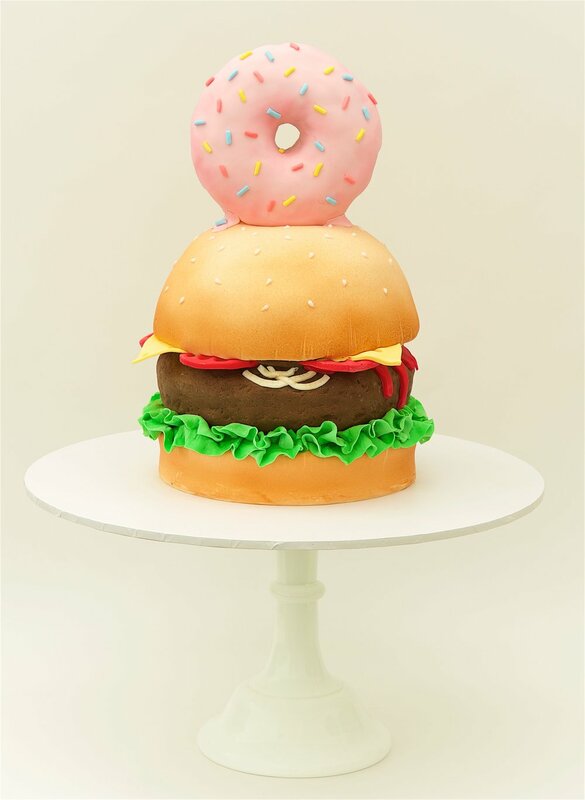 Only hand-crafted, delicious, edible works of art that are made to order. Because each cake is made with great care by hand, there are limited spaces available each week. To ensure a place it is highly recommended to make contact as early as possible. To place an order just decide on a design, then contact Tara by email with the number of servings required and the date of your event. If you require delivery please include delivery details also. Too easy! or the internet is also a wonderful source of inspiration when looking for design elements and themes. If you haven't already, check out Pinterest. You can create inspiration boards that can be very helpful in collecting ideas and narrowing down your options. Next you will need to establish whether there is availability for your cake. 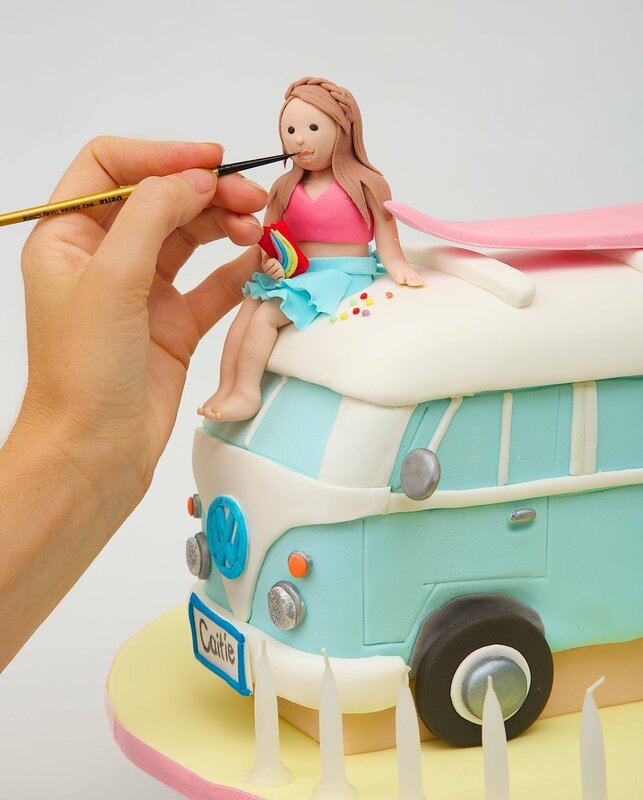 Byron Bay Cake Boutique is a bespoke cake bakery; everything is made to order and decorated by hand. There are limited places per week for cakes and we do book out regularly. To avoid disappointment make sure you book well in advance. During the busy wedding season (and because brides are very organised) places can fill up 6 months to a year in advance. We will always squeeze in the last minute orders wherever possible, but please allow at least a week to allow for the quoting and billing process, if we are able to accomodate your order. Once we have established availability and know the design and number of servings we can go ahead with a quote for you. If you are happy with the quote provided an invoice will be forwarded to you by email via our invoicing and payment system. With a simple click of a button you can make your non-refundable deposit with Visa or MasterCard, or if you prefer you can make a bank transfer. The deposit will confirm your order and hold the date for you. Without the deposit your order is not confirmed and the date is still available to other clients. The remaining balance is due to be paid in full two weeks before the event. Part payments leading up to the event are welcome if this makes it easier for you.